Sadly, because of the toxic and mineral depleting methods of modern farming, even if you buy and eat only organic food. The meaning of an “organic compound” is any one of them that contains a significant amount of carbon. 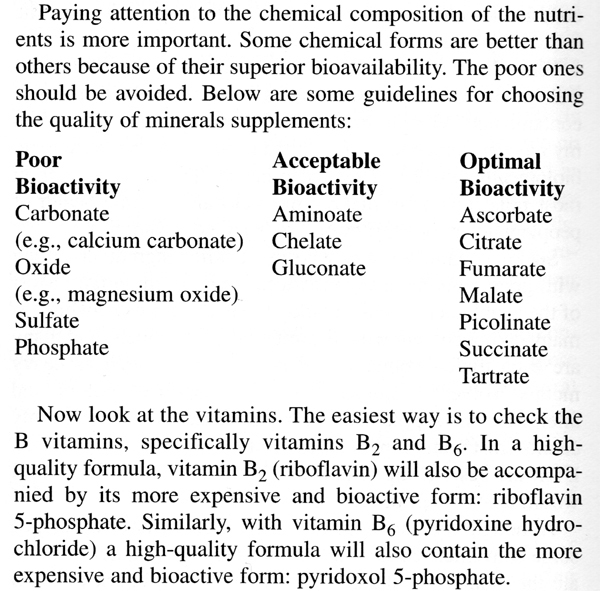 This is why minerals produced from seawater, fresh water, salt lakes or any inorganic compound are not fully absorbed and can be harmful to the body. The ‘Modern Day’ meaning of ‘organic’ is a product that is free of an insecticide or pesticide. Natural compounds refer to those that are produced by plants or animals. You cannot patent anything that comes from plants or animals, that is why drug companies use synthetics. Although eating organic food is an improvement upon GMO (Genetically Modified Organisms) and non-organic food which looks like fruit and vegetables but is infact just a skeleton of the original food pumped up with only three main nutrients NPK (Nitrogen, Phosporous, and Potassium). The body requires 90+ nutrients each and ever day. Non-organic food is highly poisonous (read more about it here). Organic food can vary in its nutrient content depending entirely upon the growers way of growing. Not all organic food is of the same quality and an organic label on foodstuff does not necessarily mean that you are getting high quality, nutrient full food. The quality of the water used to grow the plants plays a huge part in the final product.